The US citizenship for investment scheme has caught the eye of a number of Gulf residents as the number of people from the GCC participating in the scheme has risen over the last few years, up from 1,369 approvals in 2010 to 9,602 last year. Almost a six-fold increase. The EB-5 visa for Immigrant Investors was created by the US Immigration Act of 1990 as a way of encouraging foreign investment in projects across the United States. For a minimum investment of $500,000 investors can apply to be part of the scheme, which can lead to a green card and the chance of full American citizenship after five years. 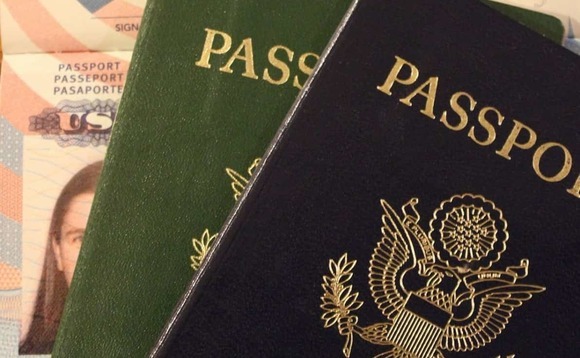 According to the official data from the US Citizenship and Immigration Services, the number of people participating in the scheme has risen over the last few years, up from 1,369 approvals in 2010 to 9,602 last year. The maximum number of participants is currently capped at 10,000. While China dominated the list, with 4,642 approvals issued - or 48.3% of the total - 54 residents from the United Arab Emirates were approved, a 350% increase year-on-year compared to 2017, Arabian Business reports.